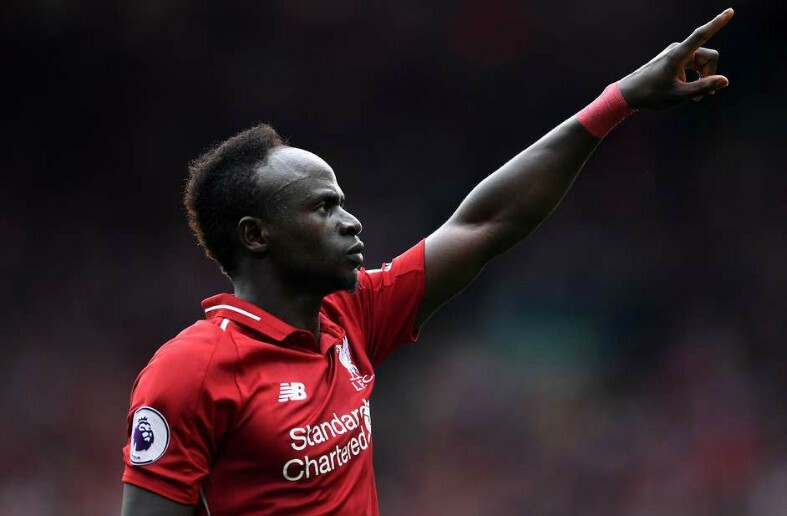 Real Madrid president Florentino Perez is targeting Liverpool winger Sadio Mane in the new year and hopes he can follow in the footsteps of Samuel Eto’o. The Senegalese attacker has been sensational for the Reds at the start of the 2018-19 campaign, scoring six goals in nine Premier League games to propel Jurgen Klopp’s men into top spot. The 26-year-old helped himself to two more goals during Liverpool’s 4-1 win against Cardiff City on Saturday and at the moment he is even managing to overshadow Mohamed Salah, who became the club’s talisman last year during an unprecedented 44-goal season. According to Don Balon, Madrid could make a move for Mane in January, as Perez has highlighted him as the perfect man to solve the European champion’s woes in front of goal. 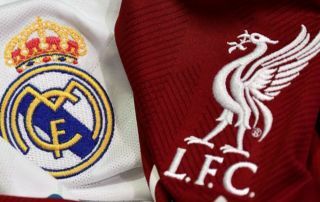 The Los Blancos chief has likened the Liverpool superstar to former Madrid and Barcelona hitman Eto’o, who is arguably the best African striker in European football history and he could be ready to table a €115 million bid for his services in 2019, as per Don Balon. This potential transfer raid would probably not go down well on Merseyside, with Klopp’s men currently fighting for trophies on all fronts and thriving with a squad that is full of pace, attacking verve and creativity. Mane is an integral part of Liverpool’s front three but if a deal could be arranged to lure him away from Anfield, Madrid would be getting one of the most dynamic and effective players in English football. Los Blancos have struggled in the absence of record goalscorer Cristiano Ronaldo since his departure to Juventus over the summer and Perez is weighing up all possible options with the transfer window set to reopen after Christmas. This particular story may be nothing more speculation at the moment, but don’t be surprised if Madrid act on Perez’ latest impulse and swoop for Mane in the near future.